Get Custom Decals for Your Boat! 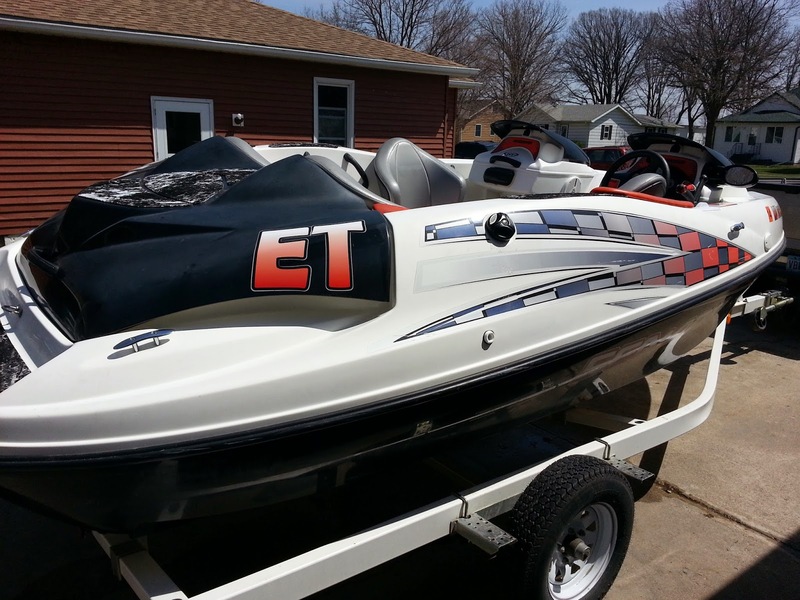 If you want to customize your boat, you can get custom boat decals! You can get your boat name printed and add it your boat. You can also get your registration numbers printed. We have several different types of decal materials available depending on what your needs are. All of our decals are printed in full color. All of our decal materials include a lamination to protect the prints. The standard finishing for decals is a square cut finish. You can also get shape cut decals when you work with one of our graphic designers / customer service representatives. Click here for more information about our decal materials and pricing.